Cambodia’s coastline is attracting increasing interest from those involved in the tourist trade as well as people looking for a nice holiday destination. 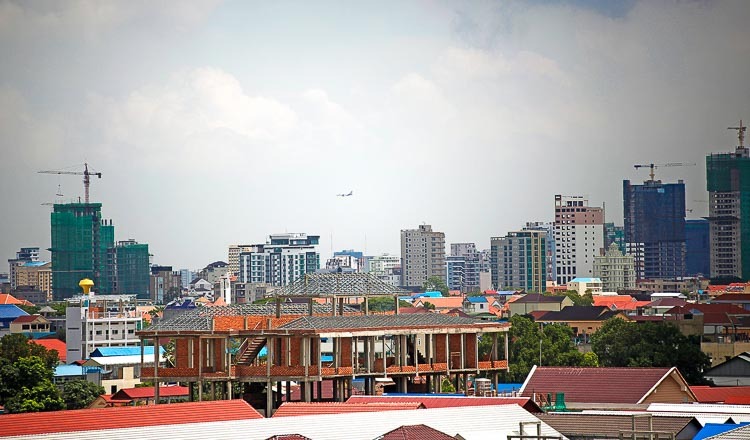 With Phnom Penh exhibiting signs of saturation in the high end real estate development market, developers and investors are looking south to the coastal city of Sihanoukville. Khmer Times caught up with Ross Wheble, the country manager for Knight Frank Cambodia, to get the lowdown on what factors are stimulating the current growth. KT: How is the infrastructural development of Sihanoukville feeding into real estate and property development? Mr. Wheble: One of the main drivers of real estate development and investment anywhere in the world is infrastructure. 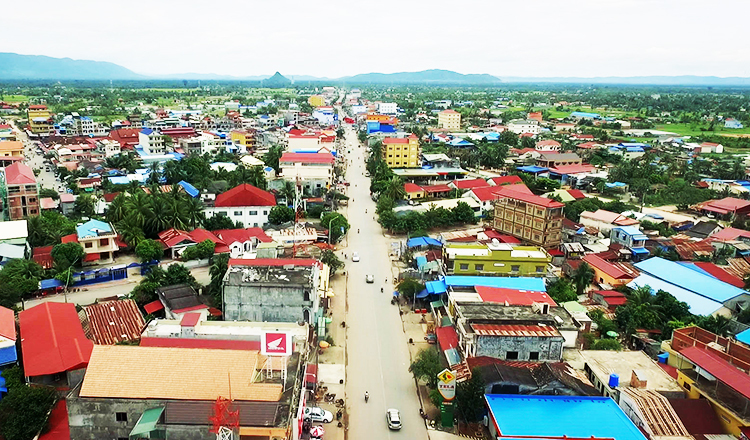 A few recent infrastructural developments are spurring investor confidence in Southern Cambodia. The Sihanoukville Airport is set to become Cambodia’s largest airport, according to various sources. This means more and more regional airlines flying direct to Sihanoukville from international destinations. Grand Union Group, the developer of Dara Sakor at Koh Kong, has also recently received permission to build another airport. While this is not in Sihanoukville, it still represents another access point not far from the city. Until quite recently, airlines were reluctant to offer direct flights to Sihanoukville until a minimum number of hotel rooms were available. Meanwhile, developers wouldn’t construct and hoteliers wouldn’t operate in Sihanoukville while the airlines weren’t delivering passengers. This stand-off has stalled hotel and airline investment in the last few years. Yet now, with the influx of new routes direct to Sihanoukville, luxury hotel brands are trickling in. For instance, Alila, co-founded by the former financial advisor of Aman Resorts, an upscale hospitality group operating in more than 20 countries, will launch a five-star luxury venue on an island off of Sihanoukville. Six Senses Krabey Island is also scheduled to premiere in 2017, a large Thai operator of five-star luxury hotel venues. This trend seems set to continue. Meanwhile, the Chinese-operated Sihanoukville Special Economic Zone (SSEZ), already the biggest SEZ in Cambodia, has announced its intentions to double its capacity and open 300 factories by 2020. New flights from mainland China to Sihanoukville have also been launched recently, specifically to service the SSEZ. Continued expansions of the deep sea port are also reducing shipping costs for Sihanoukville-based industrialists. Another SEZ in Sihanoukville, Steung Hav SEZ, also has a license to build a second deep sea port in coming years. A new highway from Phnom Penh to Sihanoukville has also been slated and is supposedly due for completion by a Chinese contractor by 2020. This not only aids travelers, but is a key improvement for manufacturing logistics between the factories of Phnom Penh and the Sihanoukville deep sea port. KT: How does the government’s Coastal Development Plan fit into this? Mr. Wheble: Alongside this private investment, the government is drafting a coastal development master plan, with certain elements now actively being enforced in regards to protection and maintenance of ecological assets such as beach fronts and mangroves. While these changes are hurting some businesses now, especially on Ochheuteal beach, in the longer term these measures seem to be on the right track to preserving the region’s tourism assets. A coastal road connecting Sihanoukville to Kampot and Kep has also been announced. KT: What major development projects are already underway? Mr. Wheble: There have been a handful of major mixed use developments launched in Sihanoukville thus far and seemingly this is the start of a Sihanoukville condo market set to continue. To name those that we are aware of: D’Seaview; Sunshine Bay; Blue Bay Condominium; Royal Bayview Condominium; The Scarlett [a time share condotel]; and Blue Sky Tower. Meanwhile, since the beginning of 2016, hundreds of millions of US dollars of investment has landed in Sihanoukville, predominantly geared towards integrated resorts, casinos and the gaming market. In turn, a large number of gambling licenses have been granted. This thirst for casinos is being driven primarily by Chinese investment. Meanwhile, at Ream, a lesser known part of Sihanouk province, a huge economic land concession of about 3,300 hectares is being developed by the local owner in conjunction with foreign investors. 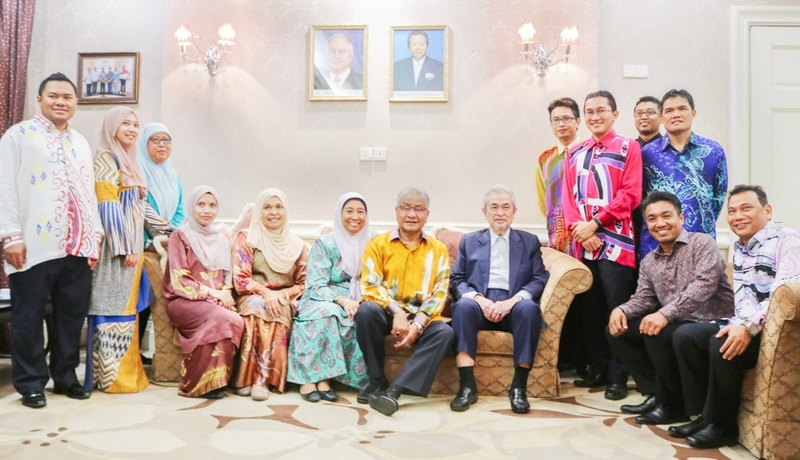 So far about 15 agreements with investors for parcels of land have been signed, with the long-term vision of building an integrated hospitalities zone, including golf courses, luxury hospitality, leisure, gaming and eco-tourism ventures. A jetty/port that could support cruise ships has also been planned there, able to receive cruise ships from destinations such as China and Hong Kong. KT: What does this new focus on Sihanouk province say about the state of the Phnom Penh market? Mr. Wheble: When looking at the overall number of condominiums compared with the size of the population, there is no oversupply. However, there is an oversupply in the high-end segment of the market and we are now seeing a shift towards the launch of more affordable condominium projects in Phnom Penh targeting the domestic market. Factoring in the buying power and preferences of the local market, the vast majority of rental demand for these high-end condominiums will be from the expatriate community residing in Cambodia; hence the likelihood of downward pressure on proposed rental returns once projects are completed over the coming years. Sihanoukville represents a different proposition. There are different fundamentals at play: tourism is a strong pull for foreigners and locals, but simultaneously there is a strong economic focus in the city, with many international companies currently setting up there. 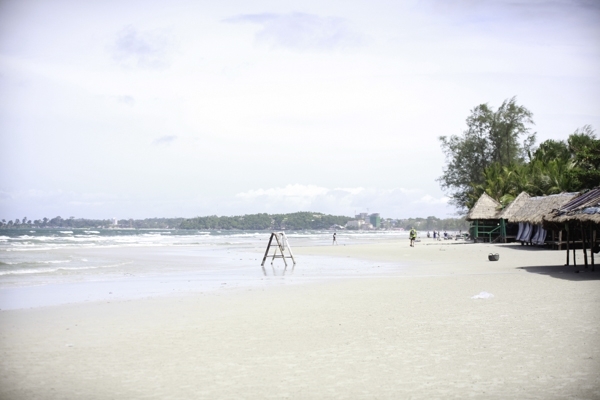 This population of comparatively wealthy foreigners, in addition to a significant increase in tourist arrivals which is set to continue for the foreseeable future, suggests that there is an untapped rental market in Sihanoukville which has caught the attention of developers and investors alike. KT: Why not Siem Reap? Mr. Wheble: In comparison with Siem Reap, Sihanoukville offers better long-term potential. Yes, Siem Reap has tourism and will continue to – but Sihanoukville is simultaneously an economic hub which will underpin demand for residential accommodation over the long-term as the population continues to grow. Furthermore, whilst Siem Reap attracts visitors due to the world heritage site of Angkor Wat, once international tourists have seen this wonder they are unlikely to return. Coastal resort destinations, if developed well, encourage repeat visits with tourists returning year after year. With Phnom Penh exhibiting signs of saturation in the high end real estate development market, developers and investors are looking south to the coastal city of Sihanoukville. Khmer Times and realestate.com.kh caught up with Ross Wheble, the country manager for Knight Frank Cambodia, to get the lowdown on what factors are stimulating the current growth.